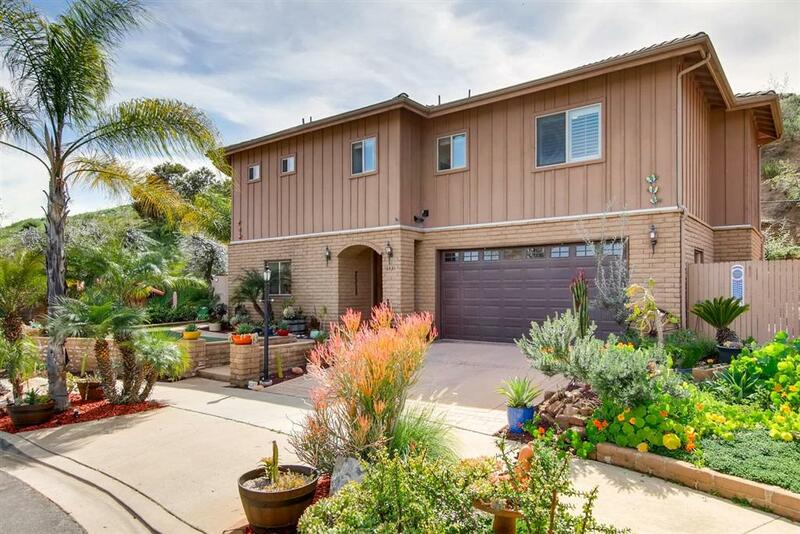 3321 Via Altamira, Fallbrook, CA 92028 (#190014246) :: Ascent Real Estate, Inc.
Impeccable Pala Mesa Village custom home w/tranquil backyard oasis will make you feel you are home! 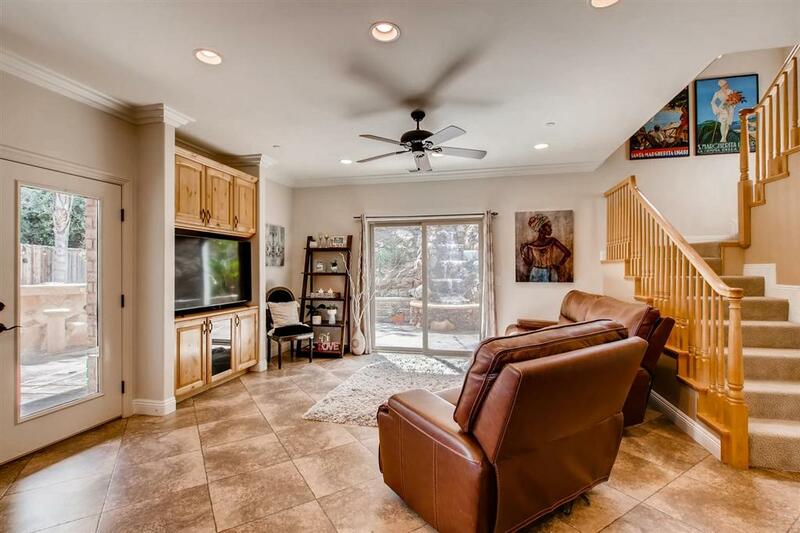 Entertainment area includes waterfall and BBQ with built-ins. 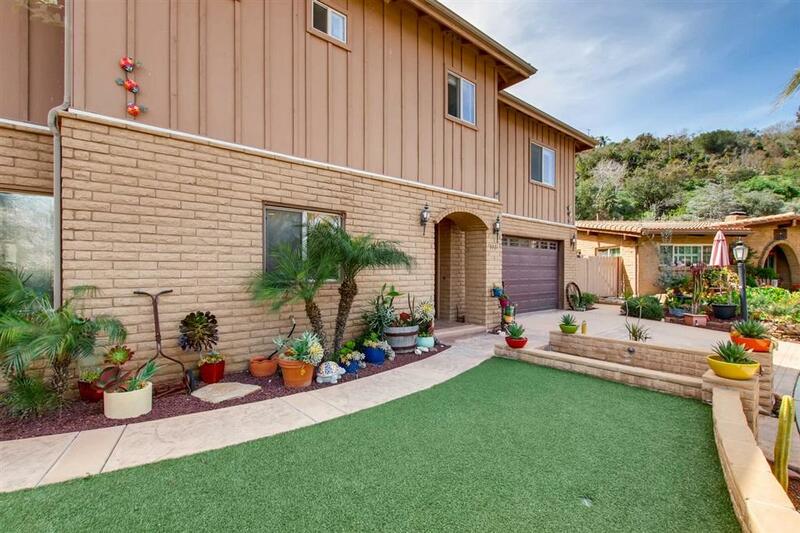 Situated within a great community with low HOA fees offering clubhouse, pool, sport area, green belt...No Mello Roos. 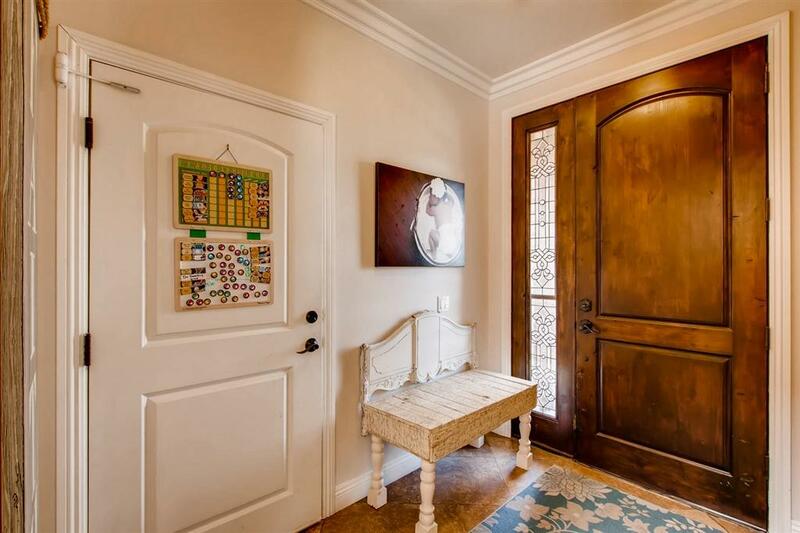 View Mstr BR with deluxe, luxurious bath and spacious walk-in closet. Outstanding features include, crown molding, tile & hardwood flooring, plantation shutters, brand new AC, tankless hot water heater. Don't miss this one!